Prominent & Leading Manufacturer from Mumbai, we offer ferrule nut, straight adaptor and hydraulic connector. 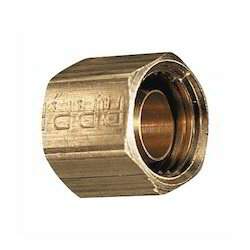 Our plant and company has been widely acclaimed for providing our clients with this extensive range of Ferrule Nut, fittings connector and nut of all size. 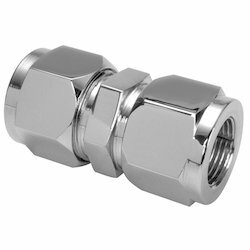 Our plant and company has been widely acclaimed for providing our clients with this extensive range of straight adaptor, fittings connector and nut of all size. The offered range has been developed using best quality raw material that is provided to the customers as per their needs and specifications. We have incorporated the best features that make this range efficient. 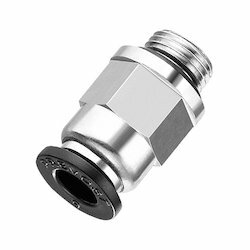 Our plant and company has been widely acclaimed for providing our clients with this extensive range of Hydraulic adaptor All Type , fittings connector and nut of all size. 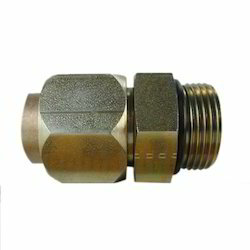 Our plant and company have been widely acclaimed for providing our clients with this extensive range of Hydraulic Connector, fittings connector and nut of all size. The offered range has been developed using best quality raw material that is provided to the customers as per their needs and specifications. We have incorporated the best features that make this range efficient. Looking for Hydraulic Fittings ?